I turn 27 next week, and I feel like it was time I had a grown-up haircut. We’ll see how it wears; at the moment, I feel very unlike myself and brimming with possibility. Irises at our old house. 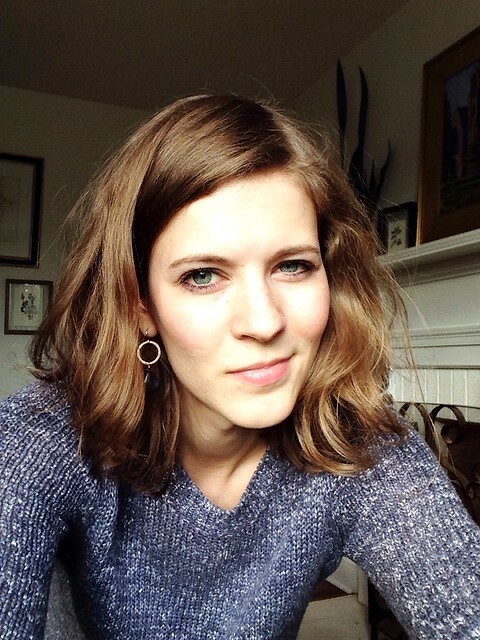 Circa April 2013. My delightful husband, who knows me so well, found the perfect little book for me at the library’s annual book sale: A Joy of Gardening, by Vita Sackville-West (most known to me for being Virginia Woolf’s lover and the model for Orlando). 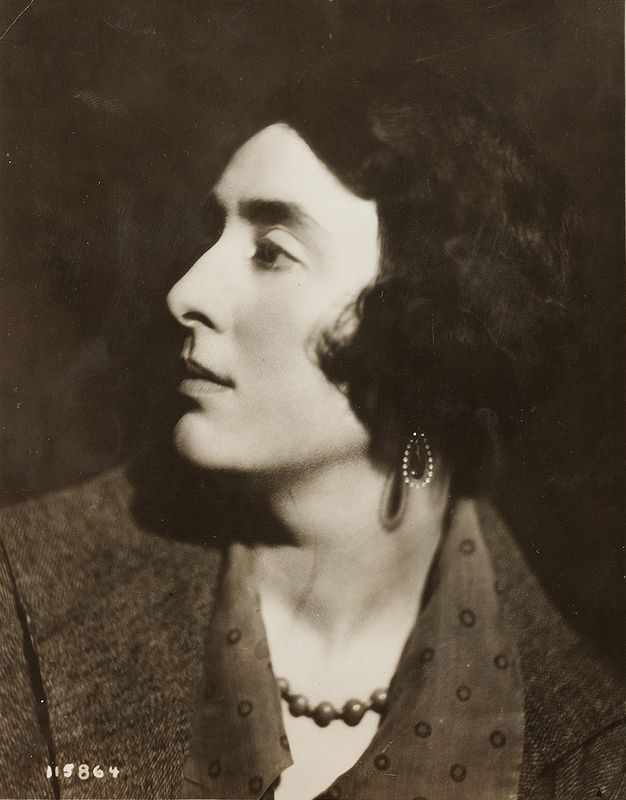 Vita Sackville-West in 1926. Public domain. Sackville-West was apparently one of England’s most beloved gardening columnists, and this book is a free and lovely collection of her thoughts about gardening, tempering plants to the seasons, and favorite varieties. The edition Guion found me was printed in the United States in the early 1950s and has all of these beautiful woodcut illustrations of plants sprinkled throughout the brief chapters. 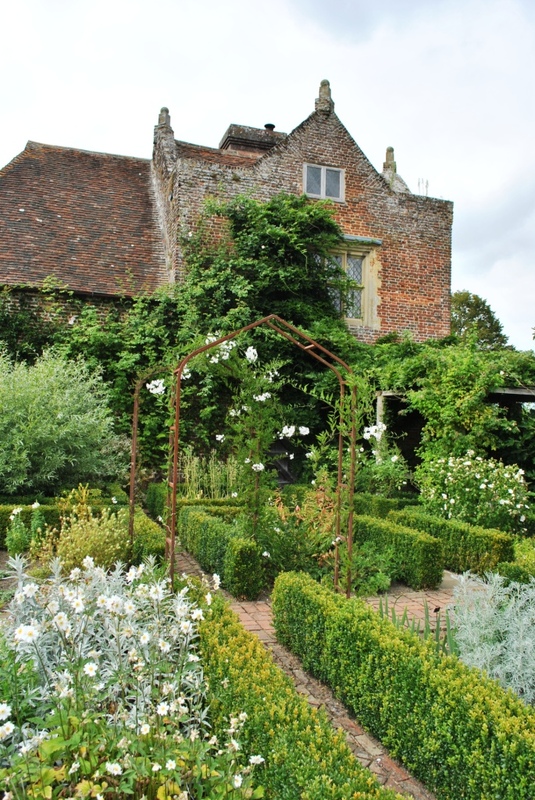 Her gardens at Sissinghurst Castle were renowned in England and are still prized today. Gardens at Sissinghurst Castle. Via Wikimedia Commons. 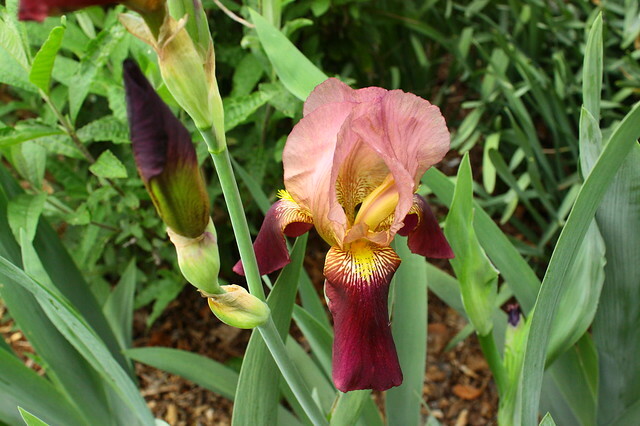 There is a race of little irises, flowering in spring, and too seldom grown. They do not aspire to make a great splash; their colors are frail; they grow only to six to twelve inches high; they demand a small place to match their small size; they must be regarded as intimate flowers, to be peered into and protected from the vulgar slug. I love it. The vulgar slug! It is just the kind of book I love: beautifully written, enthusiastic about a specific topic in such a way that you can’t help but be drawn in. My irises, which were given to me by a mystery benefactor, hail from Thomas Jefferson’s line of irises in his Monticello gardens. 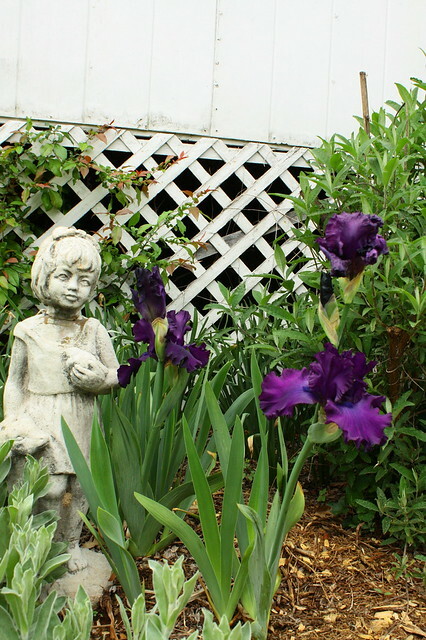 (The irises in these photos were from our last house, a rental that benefited from a landlord with an accomplished green thumb.) Here, at our new home, I planted my mystery-gift irises in the fall and watched over them tenderly throughout dark, cold seasons. They seem to have admirably survived the winter, and I am looking forward to their blooms; I haven’t the slightest idea what they might look like. You’re kidding!!! I did the same thing tonight for the same reasons!! Here’s to our revival and rebith! Your little stories are so beautiful and I wish you all the best on the new journey this change signifies. I seem to remember reading somewhere that Vita had a Norwegian Elkhound called Freyja.